Success in the modern air-to-air combat arena depends on effective and realistic peacetime training. The nature of peacetime training requires accurate and detailed mission debriefs. Accurate reconstruction of the mission events is a challenging aspect of the mission debrief. AERO has developed Air Combat Maneuvering Instrumentation System which has revolutionized the training concept of Air Force. * Exchange of data between the participating aircrafts using real time data link . * Capture of “Weapon Employment Events”” (release/firing command). * Notification to pilots of weapon event results such as hit and miss for missiles for real time kill removal functionality. * Real time warnings to the pilot such as collision kill/miss etc..
* Recording of time synchronized relevant information for post mission debriefing replay like chaff/flare dispenser, RWR, EW etc. * Post Launch missile fly out and bombing accuracy calculations. * Debriefing and Mission Recreation. * Report Generation and System Management. Recreation of mission includes graphical regeneration of mission as well as providing of information in numerical form that is essential for carrying out an effective debrief. 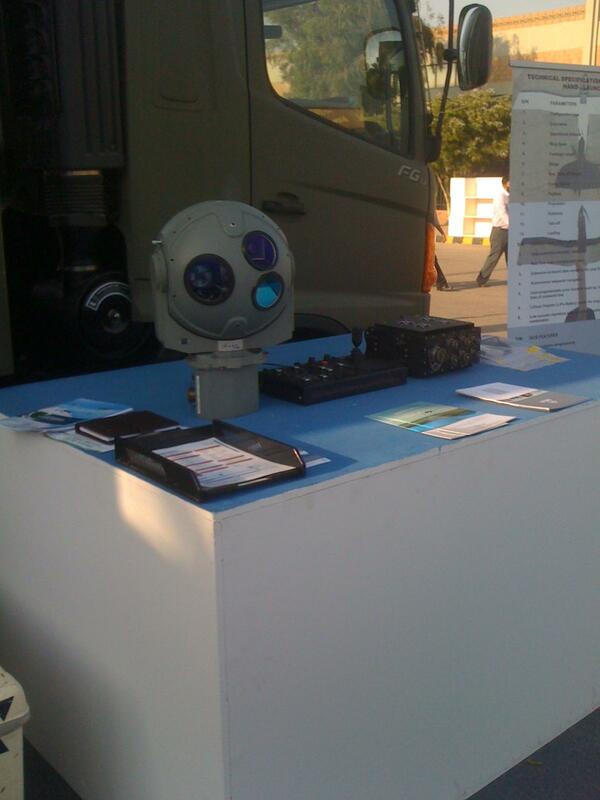 Pakistan made air borne UAV sensors and optics suite. 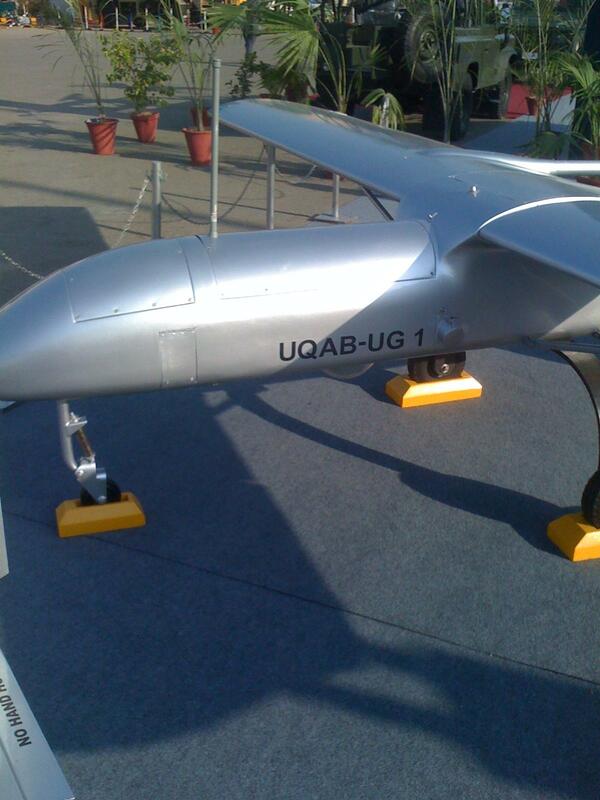 This is a MALE UAV. Armed version will roughly look the same. "We have these small drones, but not enough of them and we do not always get them when we have operations," said the colonel, who did not wish to be named. 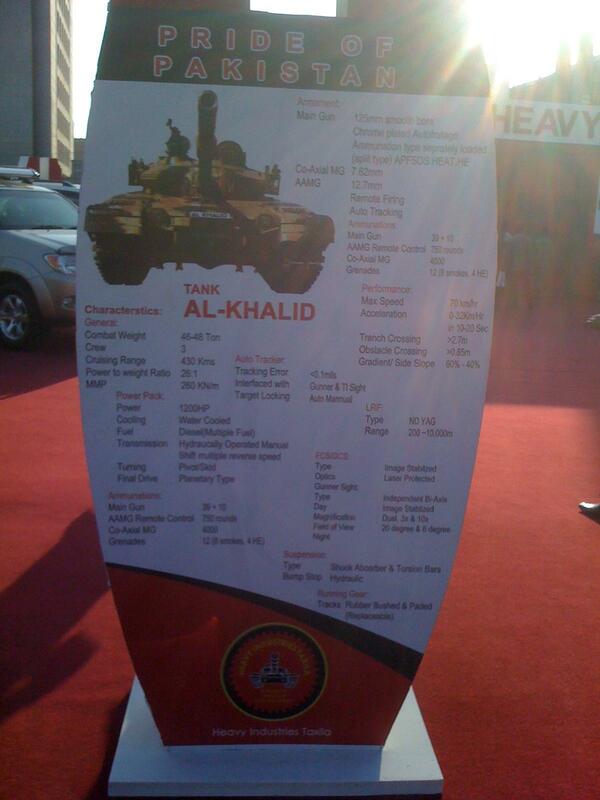 "They are excellent for observing the Taliban, their movements and deployments." 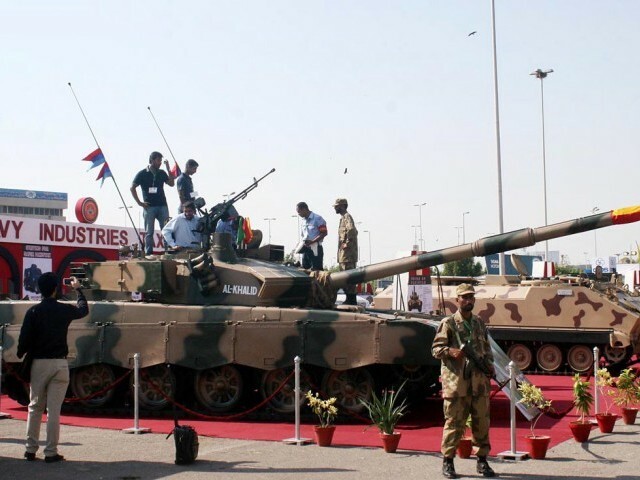 It was the seventh arms fair hosted by Pakistan intended to show off the country's defence industry. 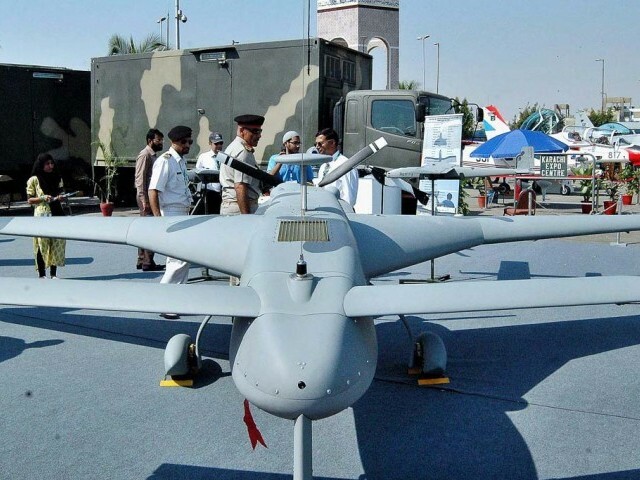 Integrated Dynamics, a privately owned unmanned aerial vehicle company, has sold ten unmanned aerial vehicle systems to the Pakistan Armed Forces for perimeter surveillance, during the International Defence Exhibition and Seminar being held in the coastal city of Karachi. 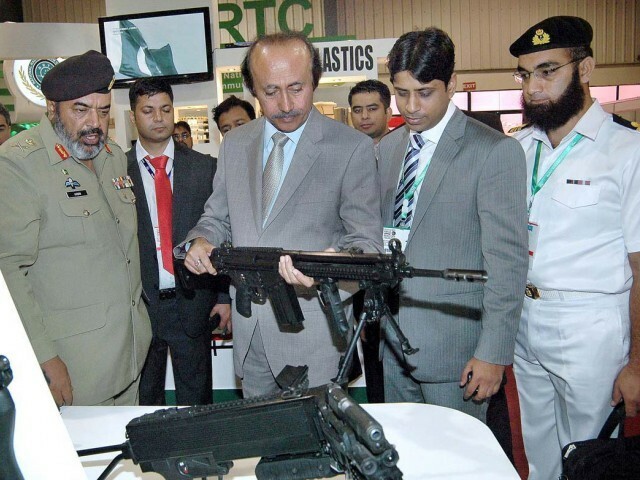 Raja Sabri Khan, Chief Executive of Integrated Dynamics, said that ten Skycam systems had been bought by the Pakistan Armed Forces. The Skycam is a hand-launched micro-unmanned aerial vehicle (UAV) that can fly at an altitude of 300+ metres over a range of 5 to ten kilometres. A complete Skycam system comprises two UAVs with cameras, a ground control station, data and communication links and antennas. The Skycam costs $1 000. Speed is 10-30 km/h and endurance is 30 minutes. 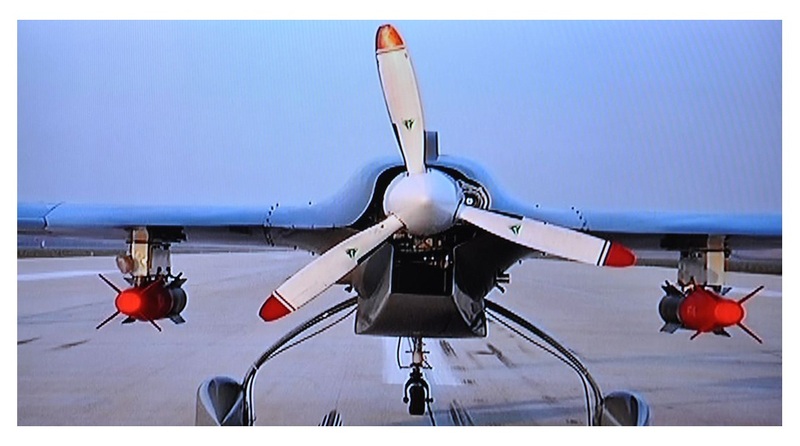 Karachi-based Integrated Dynamics in the past produced UAVs primarily for the Pakistani military but is now moving into the civil arena, where it is focusing on markets like law enforcement, surveillance, surveying etc. The company manufactures 15 different UAVs, most of which are small – the smallest weighs just 800 grams. 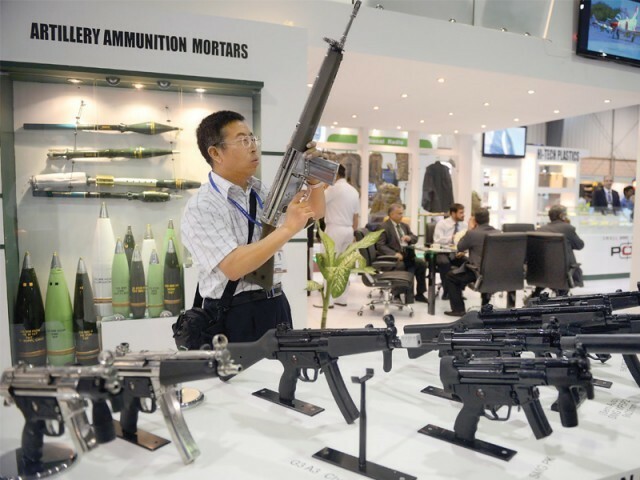 Khan said that his company has exported its products to such places as the United States, Australia, Spain, Libya and South Korea. The Border Eagle system is being used by the United States for border patrol. 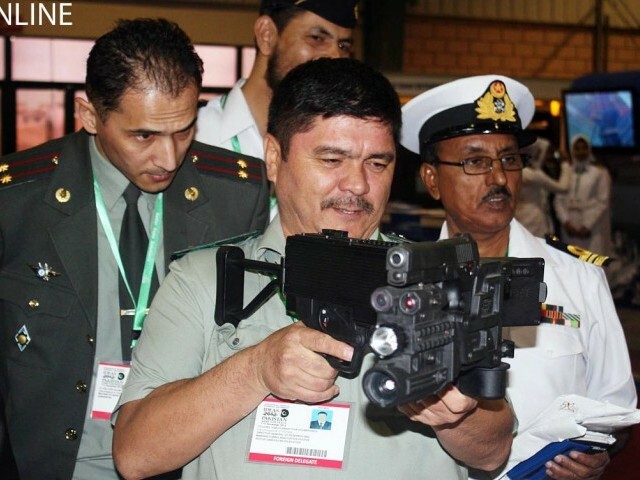 Khan added that potential South African customers had approached the company regarding the use of its UAVs for anti-poaching missions. However, no sales have yet been forthcoming from South Africa. 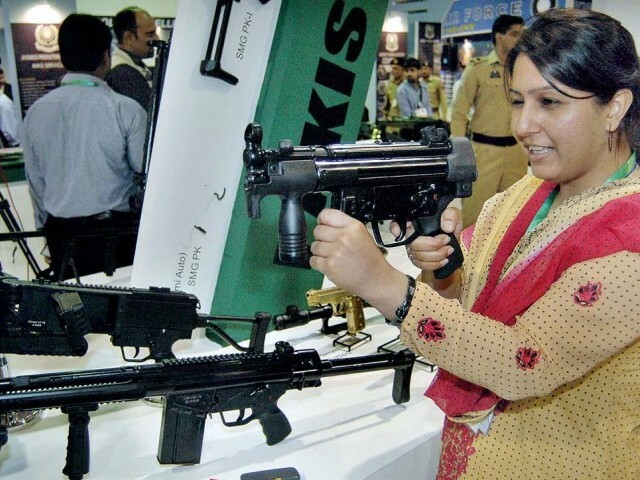 Khan emphasised the peaceful nature of UAVs, saying the vast majority are built without weapons. The company has launched its Drones for Peace initiative, which is a collaboration between academia and Integrated Dynamics to showcase the peaceful uses of UAVs and other unmanned vehicles to the general public. A wide variety of Integrated Dynamics’ UAVs were on display at IDEAS 2012, including its Skycam 1 and 2 lightweight vehicles and Hummer vertical takeoff and landing UAV. These are being promoted under the Drones for Peace project. The UAVs can carry cameras or thermal sensors. Both platforms weigh less than 2 kg. Some of Integrated Dynamics UAVs include the Desert Hawk, Border Eagle, Hornet, Hawk, Vision, Shadow and Vector systems, designed for conventional landing and take-off, but which can be modified for ramp-launch and parachute recovery systems. 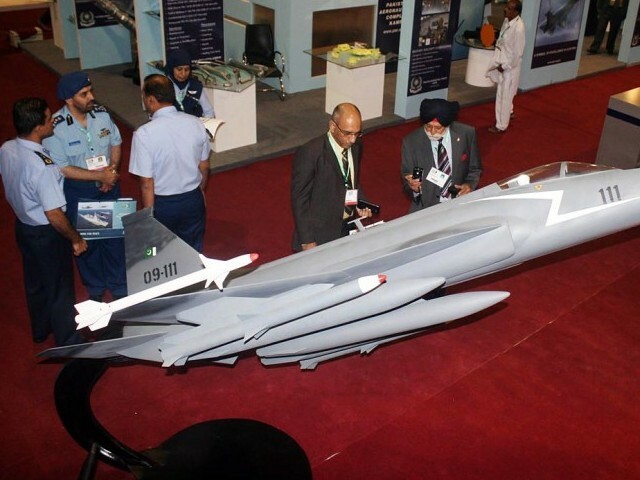 Target and decoy UAVs include the mini jet-powered Tornado decoy, piston Nishan Mk II and jet-powered Nishan TJ-1000. Integrated Dynamics’ main civilian products are the Rover and Explorer systems, which can be operated in both UAV and RPV (Remotely Piloted Vehicle) modes. 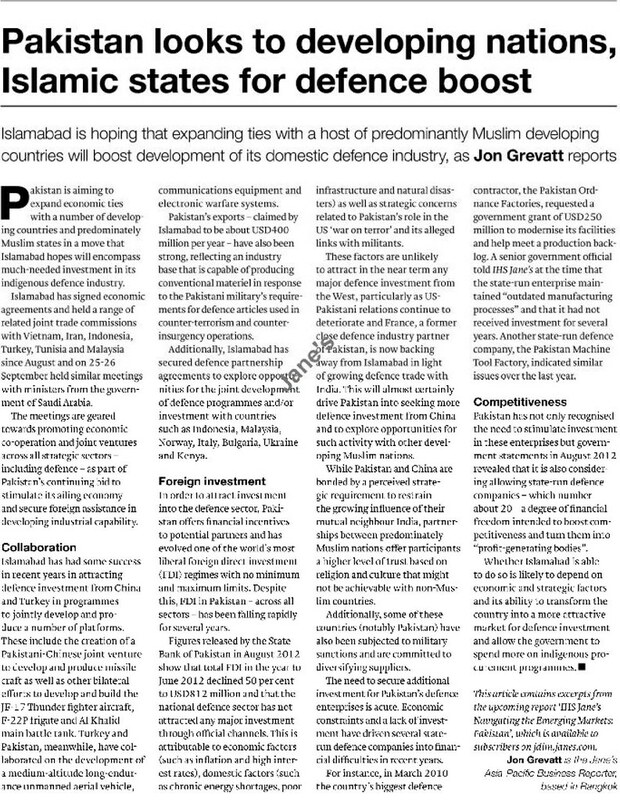 Pakistan’s UAV industry is fairly well developed and is expanding rapidly. 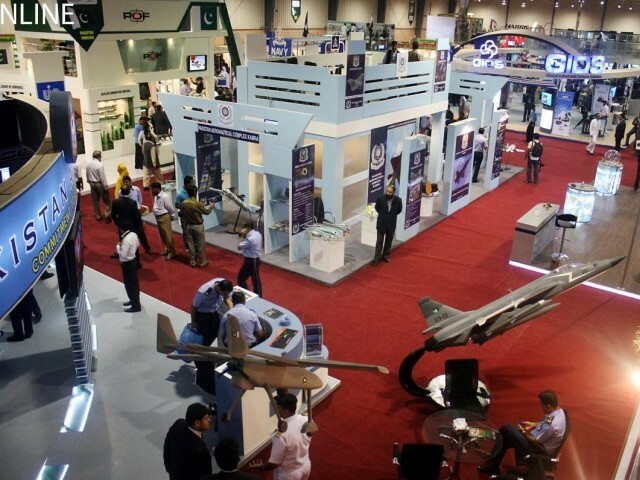 Several companies produce UAVs, including Pakistan Aeronautical Complex (Uqaab, for the Pakistan Army and Ababeel and Baaz target drones), Air Weapons Complex (Bravo+/Jasoos II for the Pakisitan Air Force) and Integrated Defence Solutions (Huma-1). 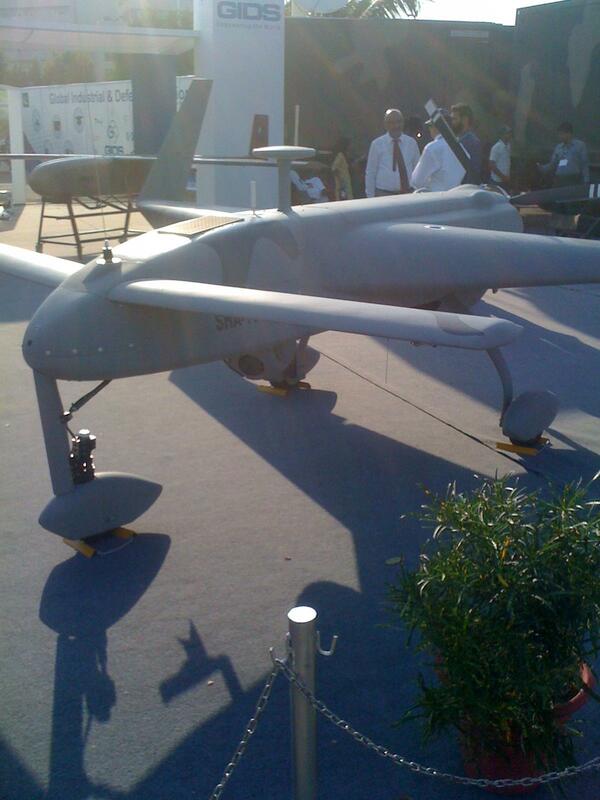 In collaboration with Selex Galileo, Pakistan Aeronautical Complex has started manufacturing the Falco UAV. Privately owned UAV firms include Satuma (Surveillance and Target Unmanned Aircraft), which produces UAVs like the Flamingo, Jasoos, Bravo+ and Mukhbar. 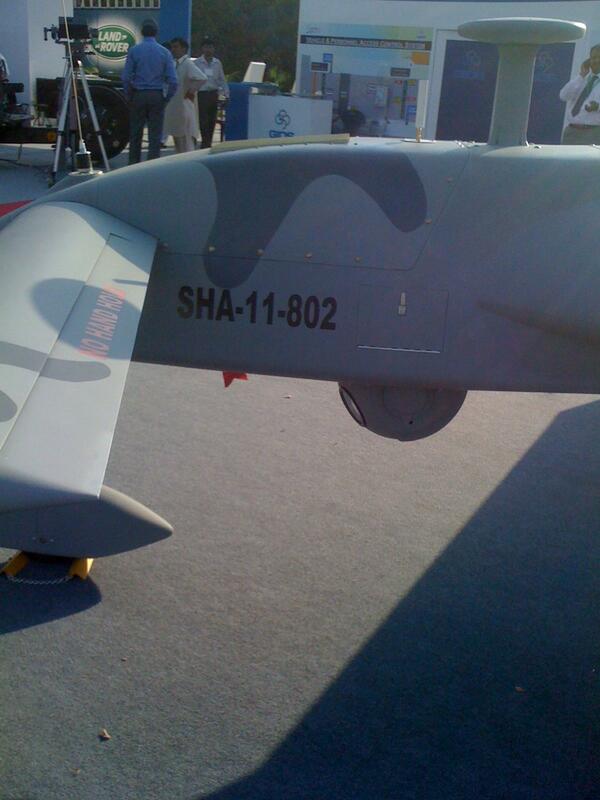 PAF is reportedly considering purchasing a handful of these Chinese WING LOONG - MALE UCAVs. POF-Eye - Tactical cornershot weapon.